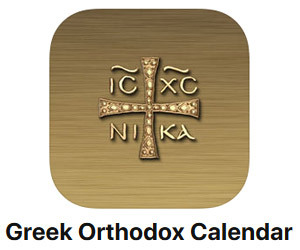 Astronaut, Senator and American hero John Glenn, and the husband of Queen Elizabeth, Prince Philip, the Duke of Edinburgh, joined other world leaders lauding the people of Greece in their courageous fight against Hitler’s Axis Forces and the Holocaust and celebrating those who today exhibit the same kind of Oxi Day valor. 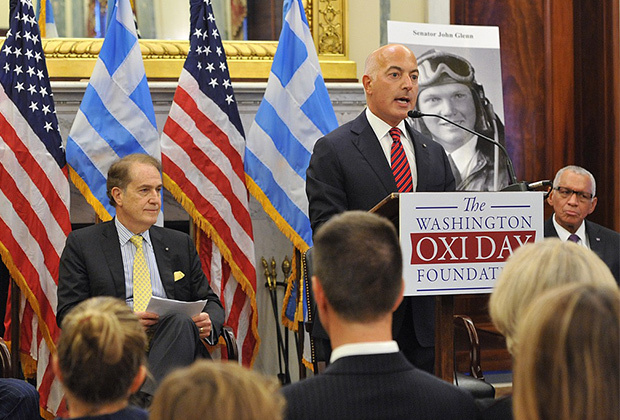 This was all part of the Washington Oxi Day Foundation’s Fifth Annual Celebration on October 28, the 75th anniversary of that historic moment that changed the trajectory of the Second World War. 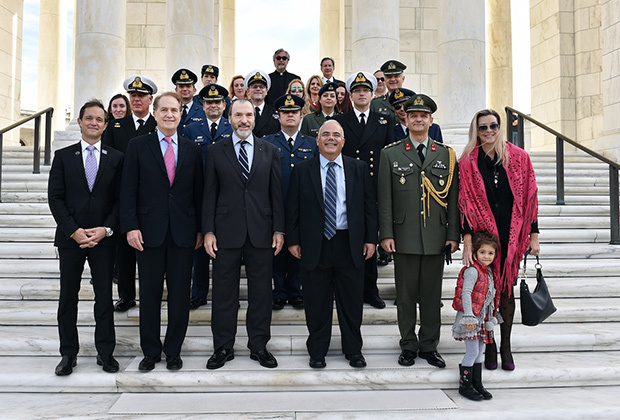 During their time in DC, the Washington Oxi Day Foundation also brought Khalil al-Dakhi and Dinara Yunus, two exemplars of the Oxi Day spirit today, together with senior US government officials. 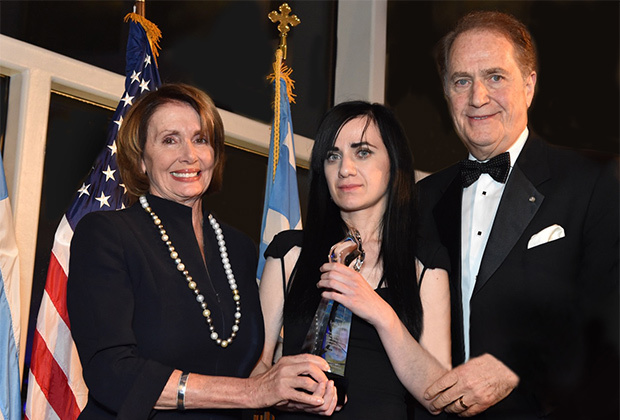 These meetings are adjusting US policy and helping their efforts and as a resulty a couple of weeks later her parents were set free. 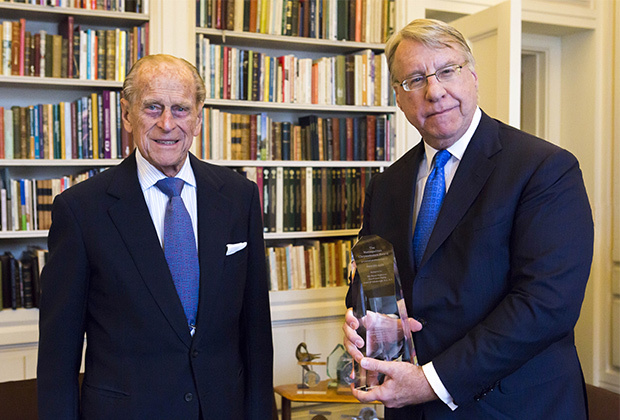 Princess Alice, the mother of Prince Philip, was awarded posthumously with the 2015 Metropolitan Chrysostomos Award. 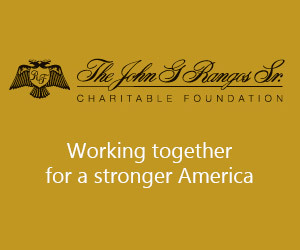 President and Founder of Kynikos Associates LP and Washington Oxi Day Foundation Advisory Board Member, Jim Chanos, spoke at the gala about his presentation of the Award to Prince Philip at Buckingham Palace days before the celebration. Princess Alice saved a Jewish family and other members of the Jewish community from Hitler’s concentration camps during the Holocaust. Remarkably, she lived across the street from Gestapo headquarters in Nazi-occupied Athens. 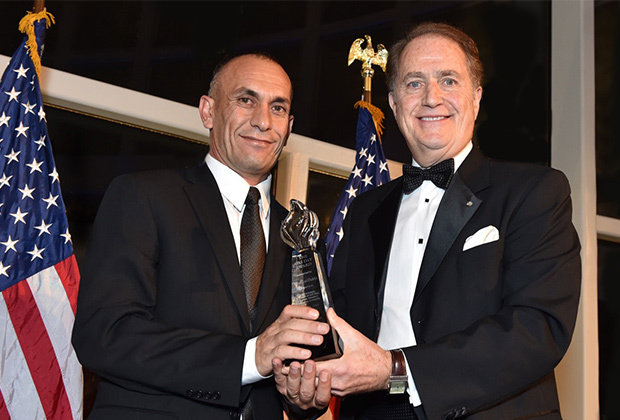 Also presented at the October 28 gala was the Second Annual Stavros Niarchos Foundation Philotimo Award. 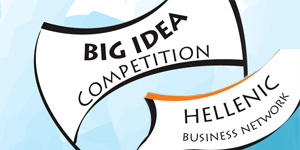 Given to an individual or organization in Greece, this Award recognizes extraordinary acts of philotimo that have helped society keep its cohesion during Greece’s current socio-economic crisis. 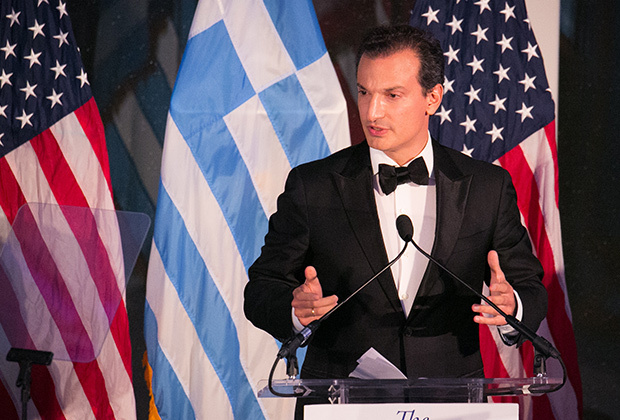 Stavros Niarchos Foundation Executive Board Member, Ambassador Vassilis Kaskarelis, and Director of Programs and Strategic Initiatives, Stelios Vasilakis, presented the Award to PRAKSIS and ChairmanTzanetos Antypas. 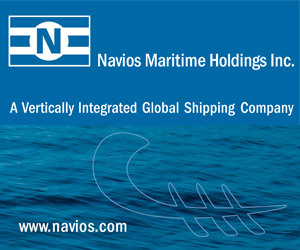 PRAKSIS (Programs Of Development, Social Support And Medical Cooperation) is an independent Non-Governmental Organization in Greece whose main mission is the design, application and implementation of humanitarian programs and medical interventions. 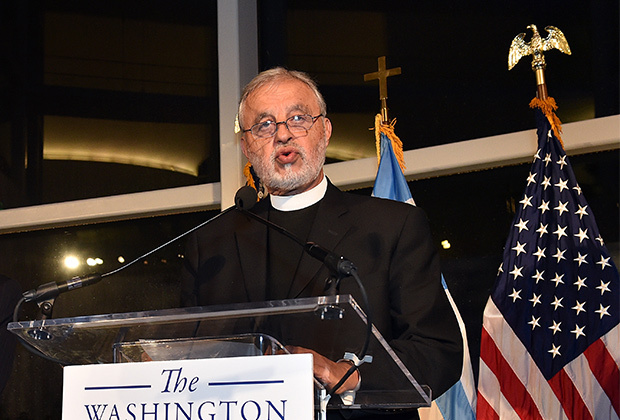 Others participating in the gala program included: Chairman of Marcus & Millichap, Founder of the National Hellenic Society and Oxi Day Foundation Advisory Board Member, George Marcus; Protopresbyter of the Ecumenical Patriarchate and Oxi Day Foundation Board Member, Father Alexander Karloutsos; Chairman and CEO of the Libra Group,George Logothetis, who delivered the keynote address, which was received with a standing ovation. 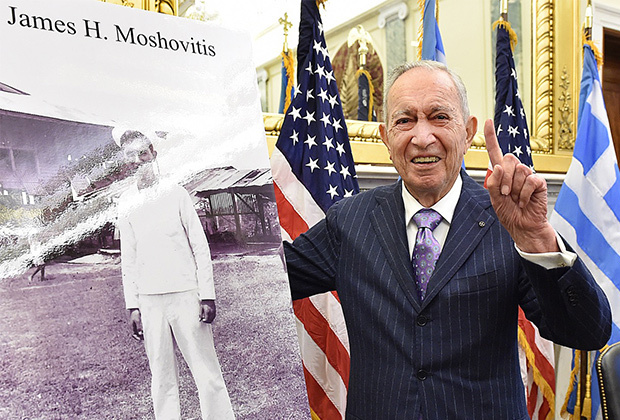 The 2015 Greatest Generation Awards honored three distinguished World War II veterans — Greek-American James Moshovitis, Greek General George Douratsos and American John Glenn. Senator Glenn, who was unable to travel to Washington for the occasion, was introduced by his personal friend of many years Bill Hunter. 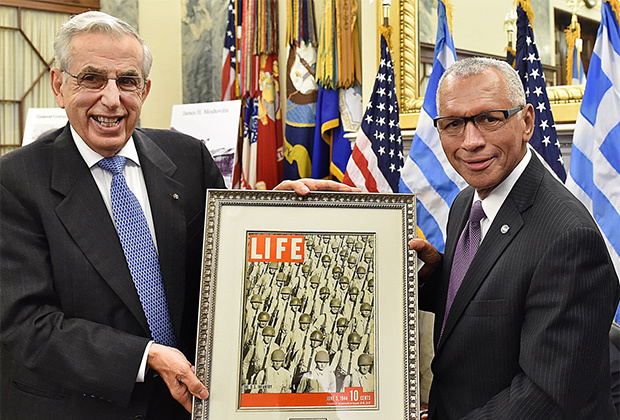 Astronaut and head of NASA, Administrator Charles Bolden, accepted the Award on Glenn’s behalf. 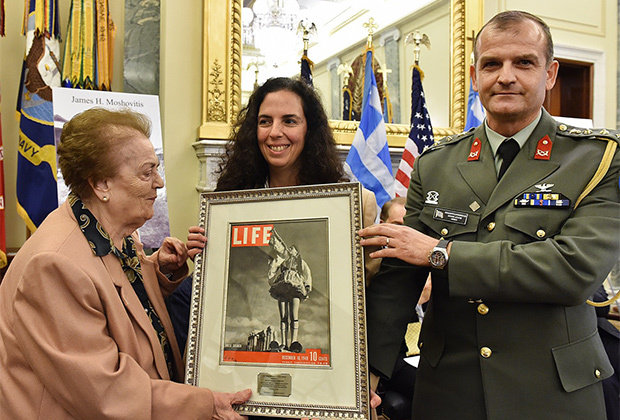 Accepting the Award posthumously on behalf of General Douratsos was his niece Themis Douratsou-Paleologou. 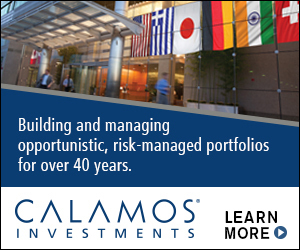 In addition, the keynote address was delivered by Co-Founder and Co-Managing Partner of KPS Capital Partners, LP, Michael Psaros.